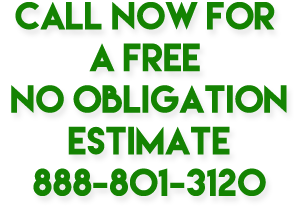 Did you know that you could be sharing your carpets and beds with anywhere from 100,000 to 10,000,000 dust mites. These microscopic organisms, which are related to spiders, live in many homes. 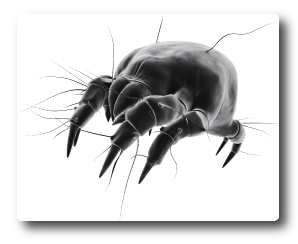 Too small to see with the naked eye, dust-mites thrive in warm humid environments - eating dead skin cells and nesting in dust collecting bedding, fabric, carpet and furnishings. The residue that dust-mites leave behind, in the form of their feces and decaying bodies, mixes with dust and becomes airborne. Inhaling the residue can cause bothersome allergy symptoms including wheezing, sneezing, watery-eyes and running nose. The Only Effective way to control it is to use DryMaster's FRESH!